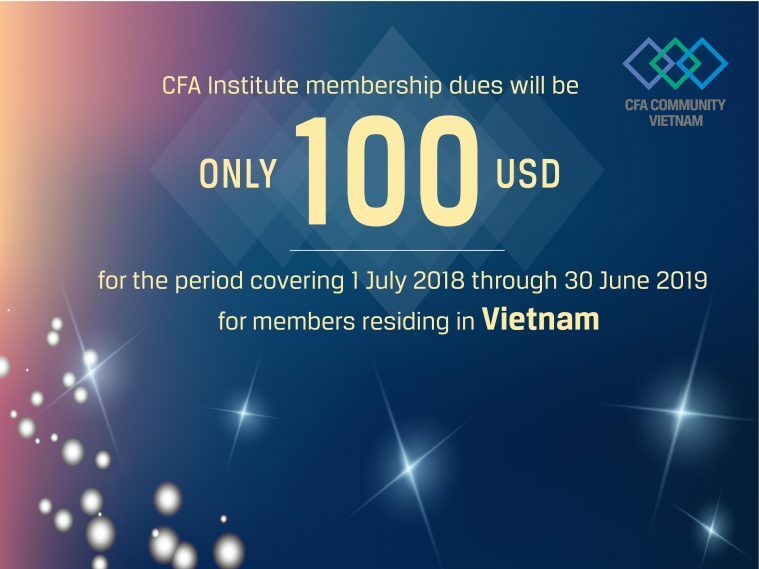 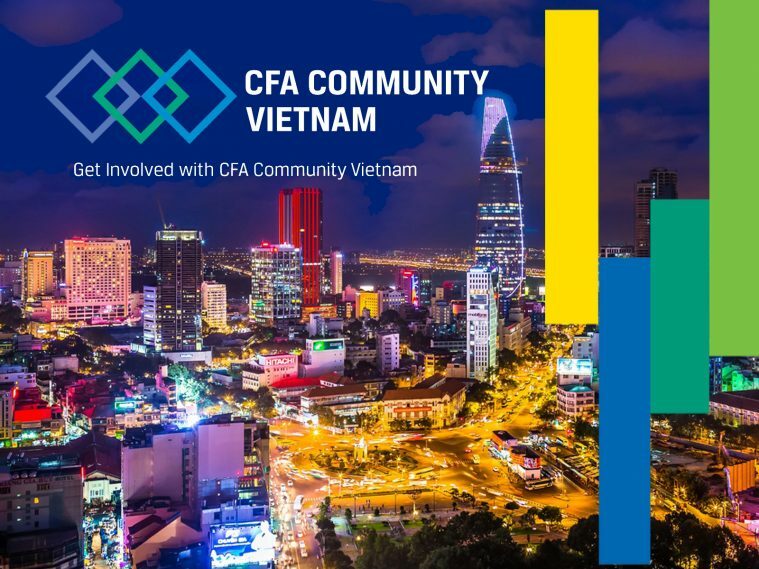 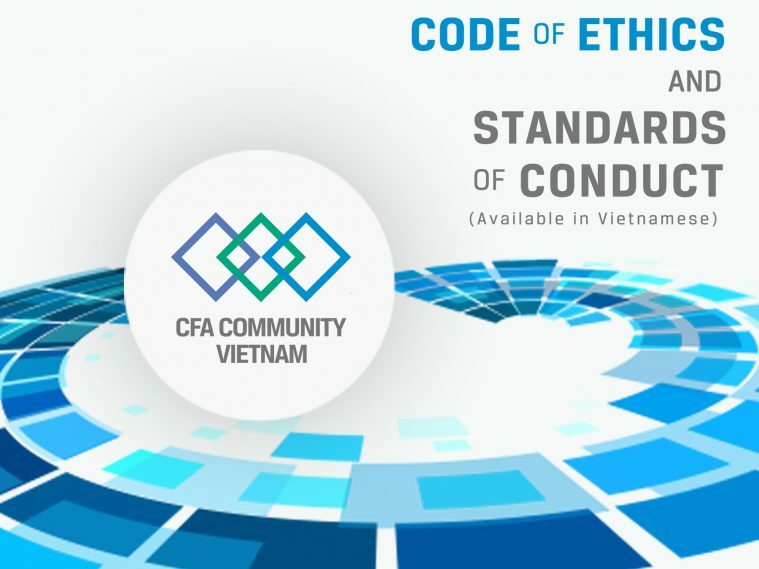 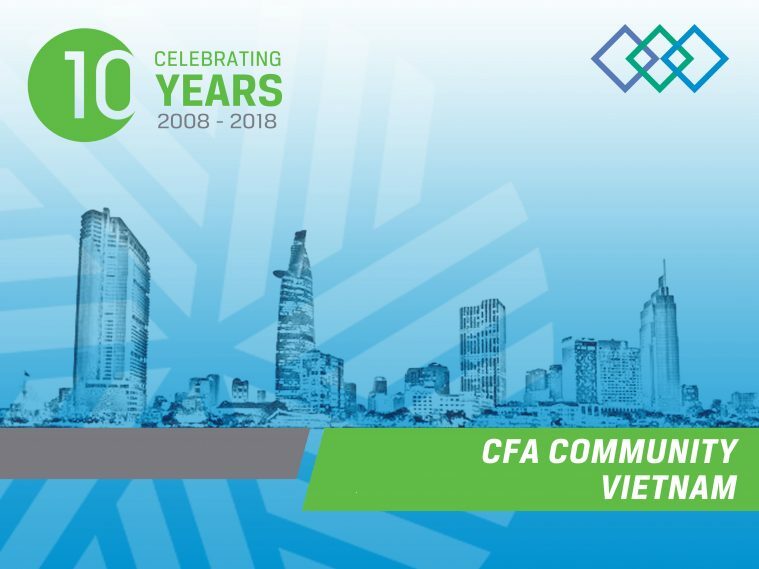 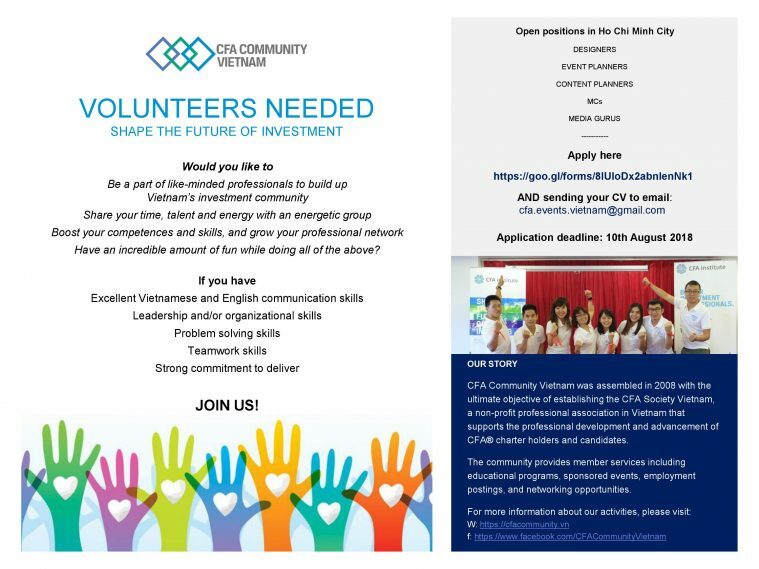 A column written by CFA Charterholders in Vietnam about the industry, markets and investment tools. 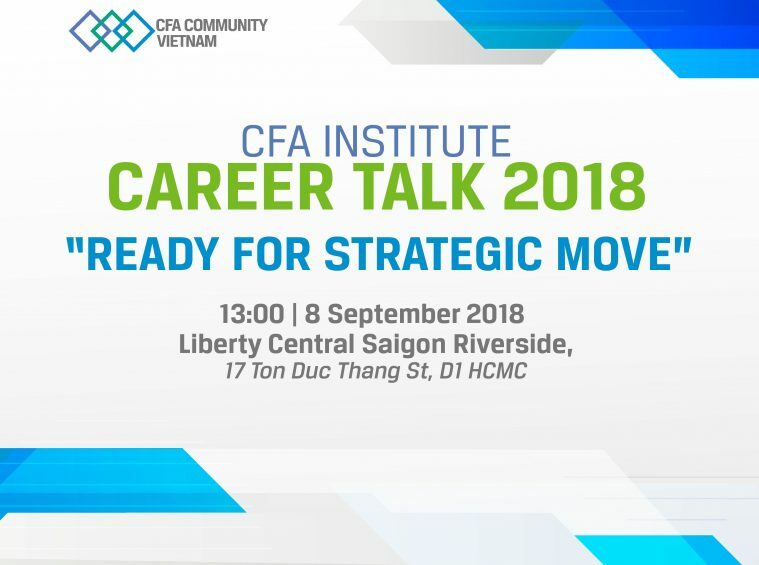 Advices from CFA Charterholders to help you successfully complete the CFA Program and earn the CFA title. 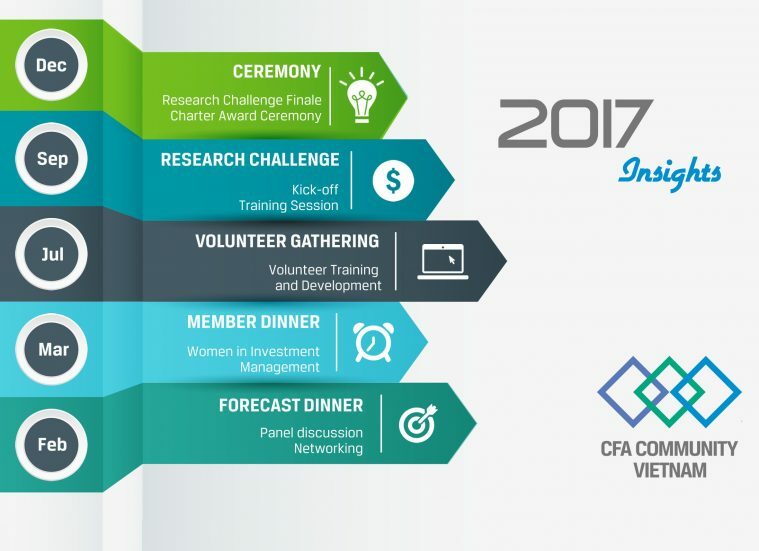 The CFA Institute Research Challenge is an annual global financial analysis competition for university students.